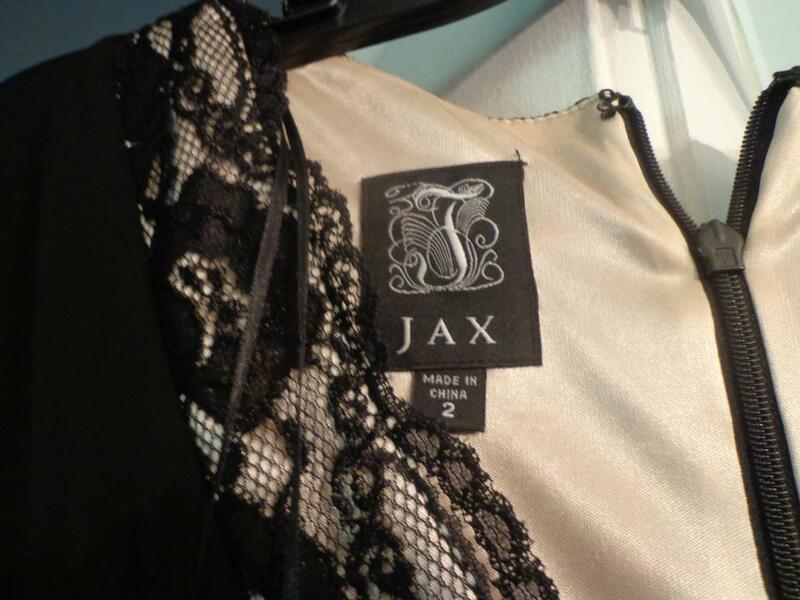 This is a full length gown from Jax. Black lace accents over beige cutouts. 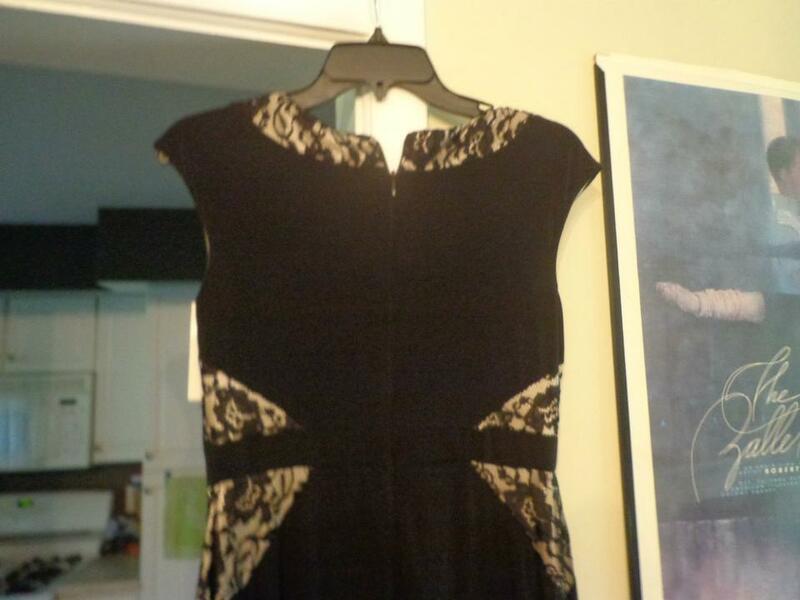 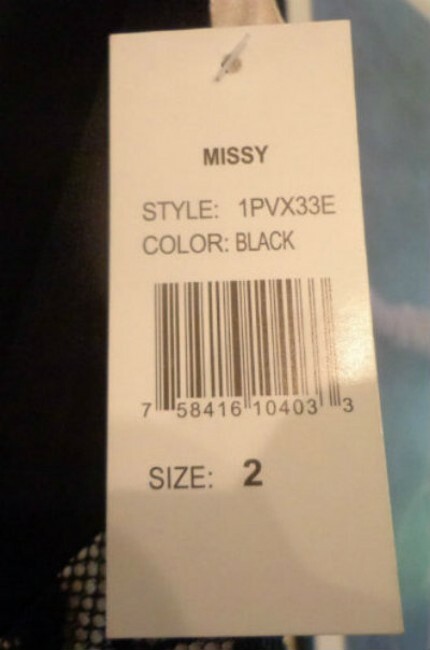 Dress has not been worn and comes new with tags.